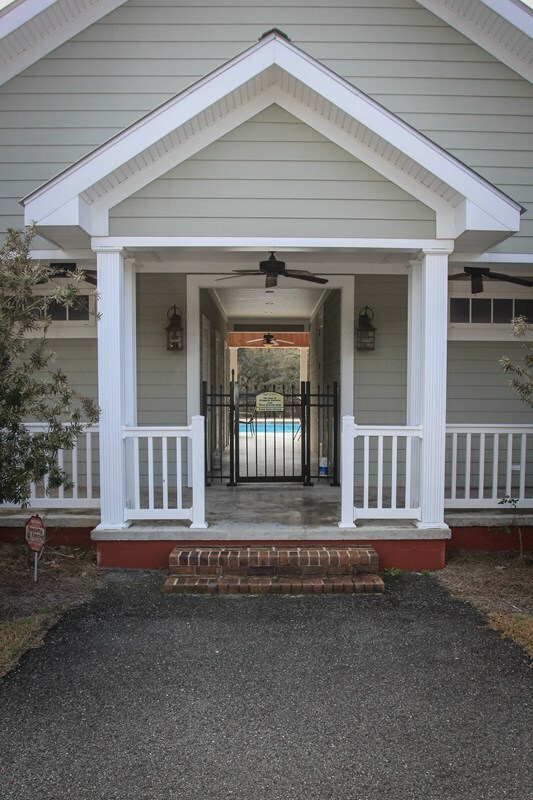 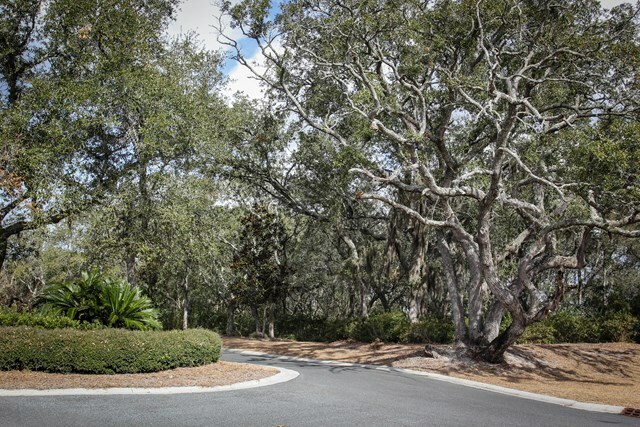 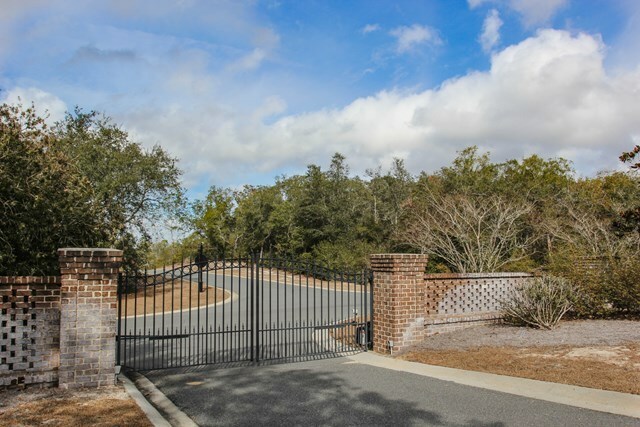 Beautiful lot in a gated/swim neighborhood. 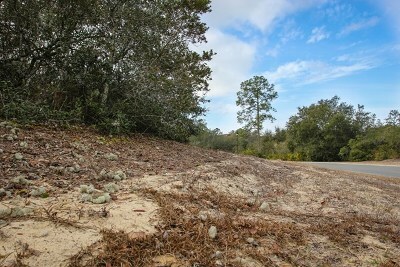 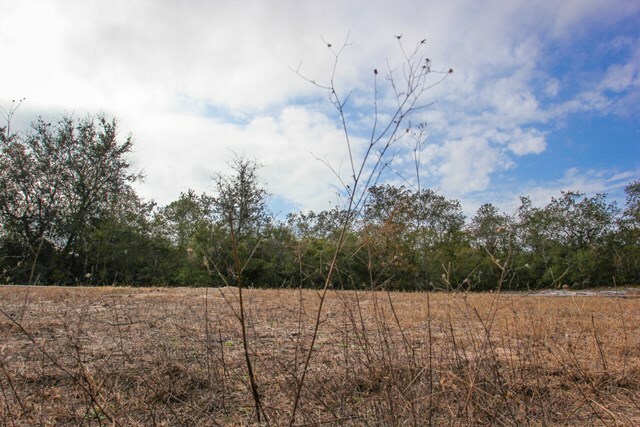 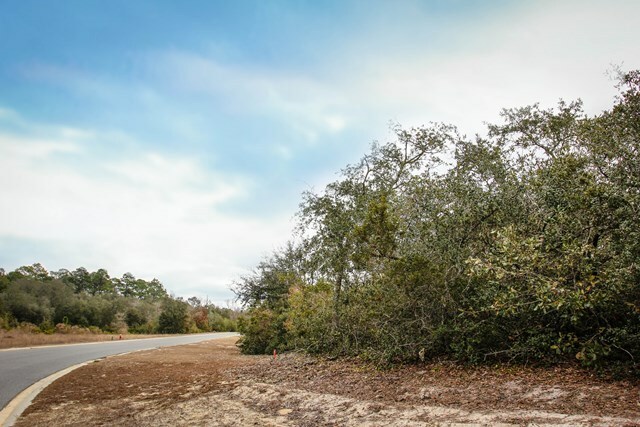 This flat lot is ready for someone to build their dream home! 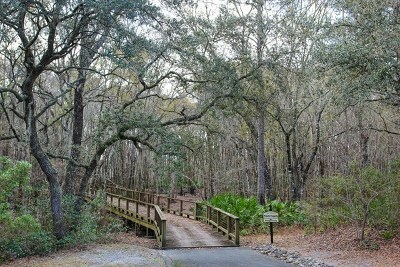 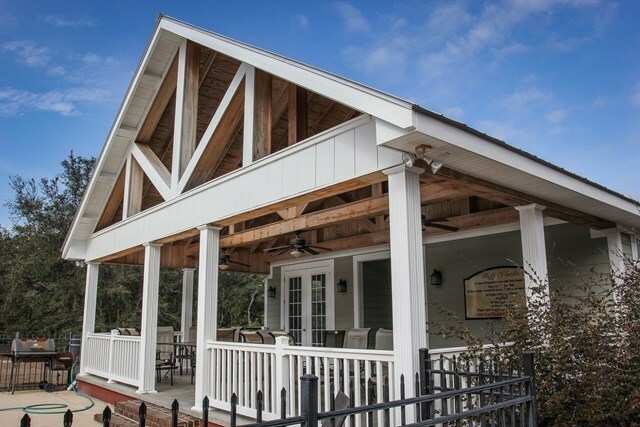 The neighborhood features a boardwalk that extends all the way to the river. 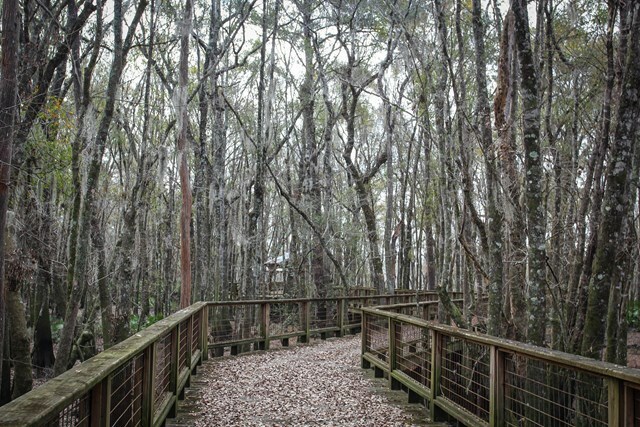 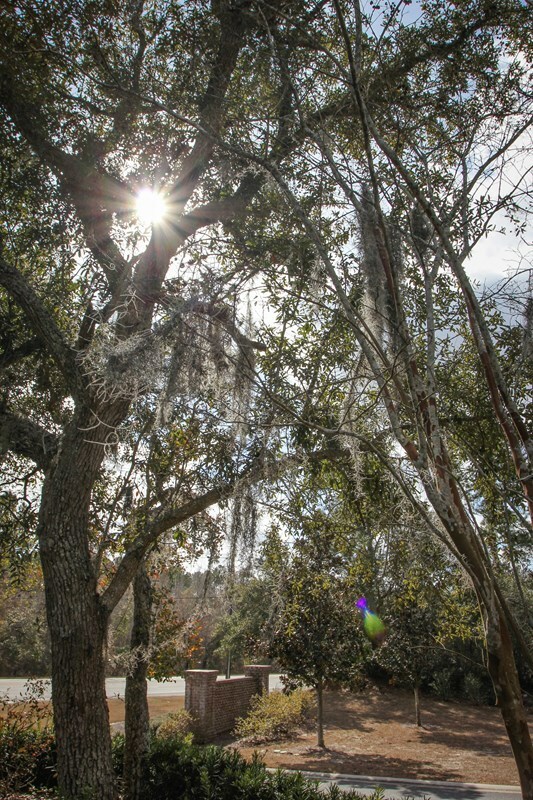 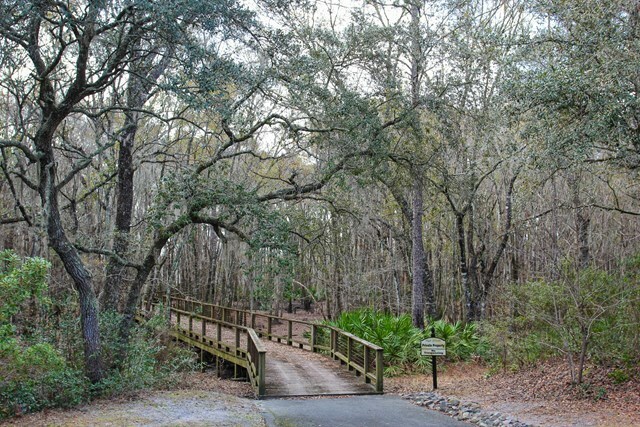 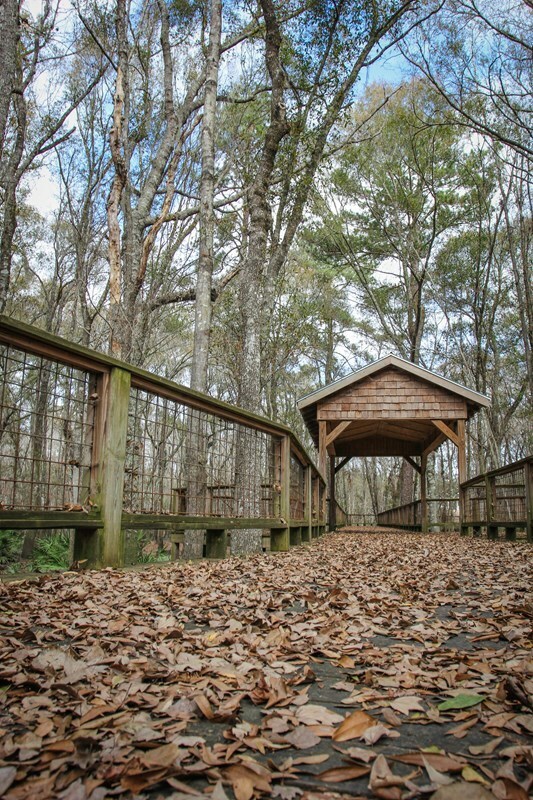 It makes for a fun hike filled with native plants, beautiful trees and covered pavilions. 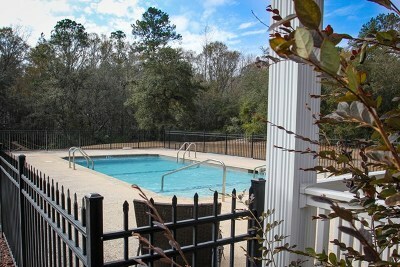 It also has a pool with an amenity center. Call Alli today to see this property! 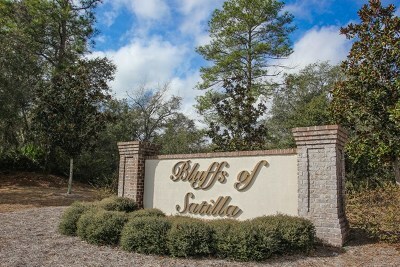 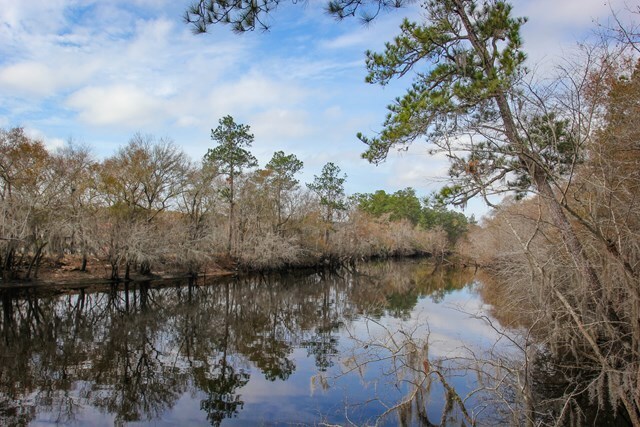 (912) 288-2524 Directions: Driving on US 84 from Waycross to Blackshear, turn left into The Bluffs of Satilla after passing over the Satilla River. 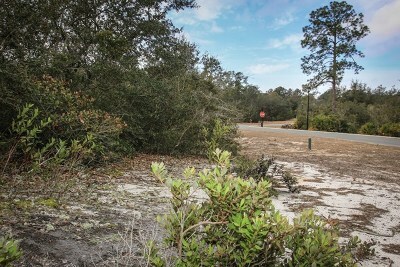 Go straight on Plantation Pines Dr and the lot will be down on the left.